What do you imagine when you hear about an ‘artificial intelligence researcher’? We bet that for most of us, the cliche image that comes to mind is a serious-looking professor with very thick rim glasses. But don’t worry: your concepts are about to change. In the exciting field of AI and machine learning, women today have carved their rightful place through their astounding achievements. From Asia to the U.S., female researchers have made considerable contributions to advancements in artificial intelligence. Here are 11 of the most impressive women in AI today, and why their work has made a difference in the field. 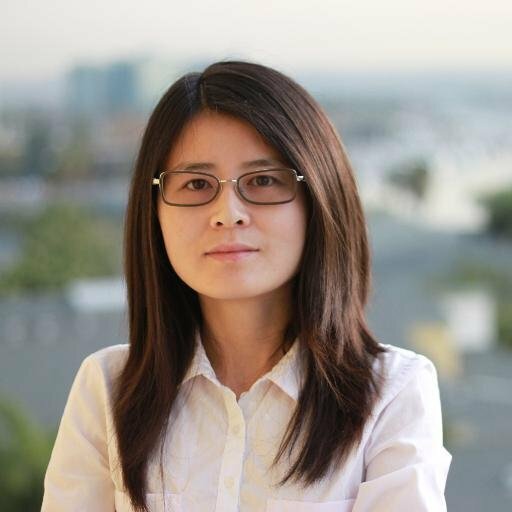 A name that certainly belongs to the list of outstanding women in AI is Fei-Fei Li. 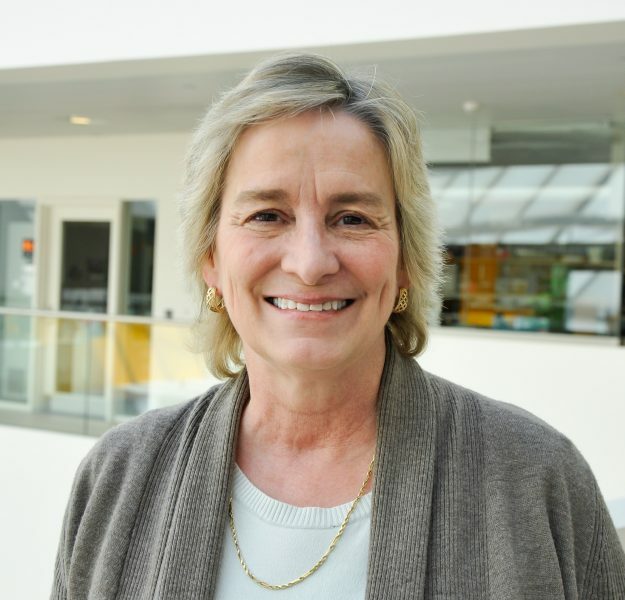 She is the Director of the Stanford Artificial Intelligence Lab and the Stanford Vision Lab. Fei-Fei Li got her Ph.D. from the California Institute of Technology. 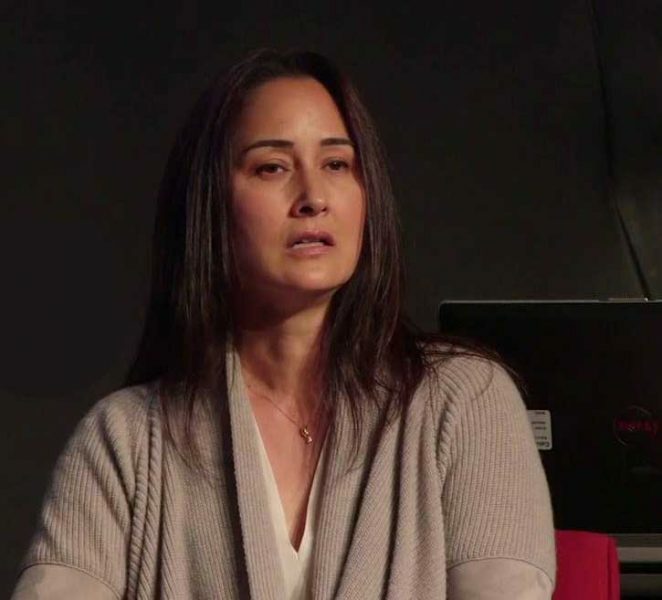 Currently, she is an Associate Professor at the Computer Science Department at Stanford University. Her most prominent work is in the field of computer vision. Fei-Fei Li is a part of scientific teams that have made advancements in image recognition software. Their experiments have taken image recognition beyond simple identification of objects in visuals – to recognizing scenes and generating descriptions of them in English. The team of researchers achieved this through working with neural networks, software programs that mimic the way the human brain operates. This allows AI to train itself into recognizing patterns without input from researchers. In the case of Fei-Fei Li’s team, they used neural networks that could recognize what’s in the images and could then condense this in language forms. Stanford University is Jia Li. she received her Ph.D. degree at the same university. Jia Li has been the leader in the Visual Computing and Learning Group at Yahoo! Labs for three years. Later on, she became the Head of Research at Snapchat. In 2016, Google got her on board of its Google Cloud Machine Learning group. 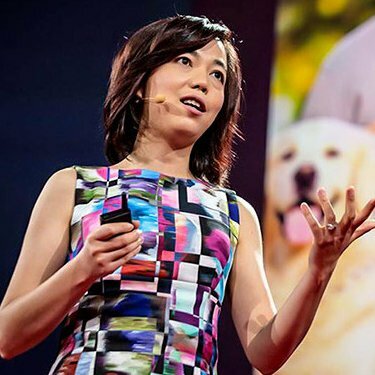 Besides her academic research in computer vision, machine learning, and mobile vision, Jia Li is known for her innovations at Snapchat. Under her guidance, the app introduced a new type of emojis that interact with the environment the user is shooting. 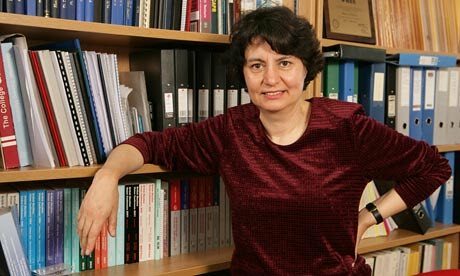 The late Maria Petrou was a Greek-born scientist who focused her work on digital image processing. She got her Ph.D. degree from Cambridge University and later had a postdoctoral position at Oxford. One of her most important contributions to the image recognition field was the ‘trace transformation,’ a technique used in the development of face recognition software. Her work was also focused on segmentation that allows easier identification of edges and simple forms in fuzzy visuals. Maria Petrou was also an active member of organizations like Women in Science and Engineering and the Women’s Engineering Society. Ruzena Bajcsy got her first Ph.D. degree in 1967 from the Slovak Technical University. In 1972, she also received a Ph.D. in computer science from Stanford University. Currently, she is a Professor of Electrical Engineering and Computer Sciences at the University of California, Berkeley. She is also the Director Emeritus of the Center for Information Technology Research in the Interest of Science (CITRIS). Ruzena Bajcsy contributions to AI are in the fields of computer vision, robotics, and human modeling. She has published her research extensively in hundreds of papers. Among a number of awards and acknowledgments, she also received the 2013 IEEE Robotics and Automation Award for her work in computer vision and medical robotics. Ellen Hildreth obtained her Ph.D. at the Massachusetts Institute of Technology. She is a Professor of computer science at Wellesley College, specializing in computer vision and visual perception. 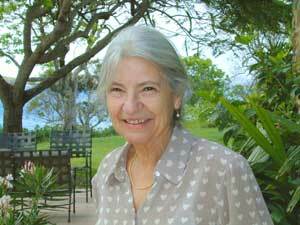 Ellen Hildreth is known for the Marr-Hildreth algorithm, which was invented by her and David Marr. It is a method used in image recognition for detecting edges in the visuals. 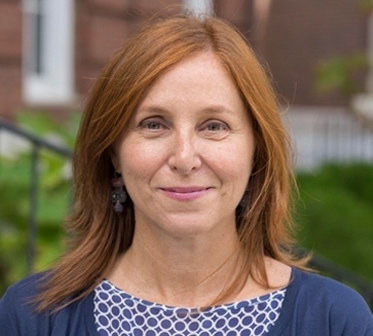 In her teaching and research, she also has a substantial contribution in the field of vision that combines computer systems and learnings from neuroscience and psychology. Moving to the European continent, Francesca Rossi is certainly a name worth mentioned. She is a Professor of Computer Science at the University of Padova in Italy, with a Ph.D. in Computer Science from the University of Pisa in 1993. Currently, Francesca Rossi works at the IBM T.J. Watson Research Center. Her research interests are in the fields of constraint reasoning, preference modeling, and multi-agent systems. She is the author of hundreds of scientific research papers. Francesca Rossi is also one of the editors of Handbook of Constraint Programming. She has received a number of AI awards for her contributions. Corinna Cortes is a Danish-born computer scientist. She received her Ph.D. in Computer Science from the University of Rochester. Today she is the Head of Google Research in New York. Her previous position was at AT&T Labs – Research, where she worked for more than 10 years as one of the leading researchers. The main contributions of her work are in machine learning, and more specifically, in support vector machines and data mining. She received the Paris Kanellakis Theory and Practice Award for her contribution to support vector machines research and development. The AT&T Science and Technology Medal in 2000 was awarded to Corinna Cortes for her work in data mining. Catherine Havasi received her Ph.D. degree in Computer Science from the Brandeis University. She developed an interest in artificial intelligence already in her childhood. Her inspiration came from Marvin Minsky’s book The Society of Mind. Havasi is CEO and co-founder Luminoso, a company that develops AI and natural language processing to help businesses get more from their data. 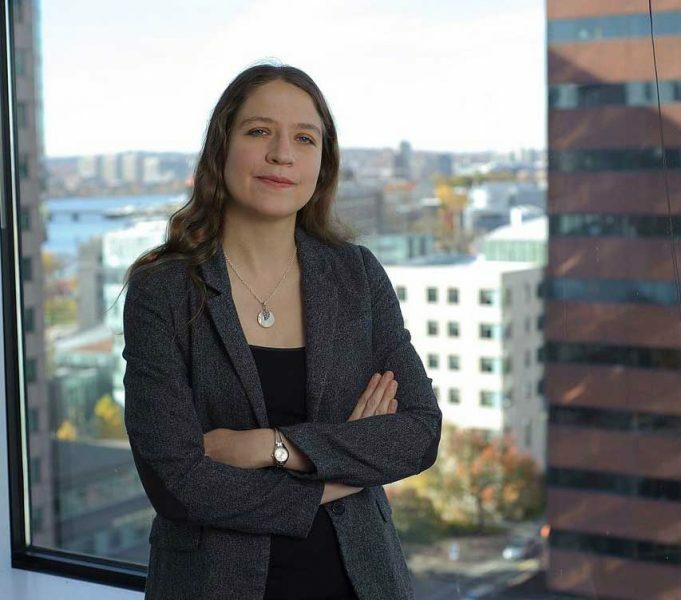 She was one of the creators of the MIT’s Open Mind Common Sense project, and also one of the people behind ConceptNet, an open-source natural language artificial intelligence program. Catherine Havasi was named one of the “100 Most Creative People in Business” in 2015 according to Fast Company. Cynthia Breazeal received her Sc.D. in Electrical Engineering and Computer Science from the Massachusetts Institute of Technology where she became the creator of the Kismet robot. Today she is an Associate Professor of Media Arts and Sciences at MIT and the founder of the Personal Robots Group at the Media Lab. Breazeal’s contributions to social robotics and human-robot interaction are definitely noteworthy. 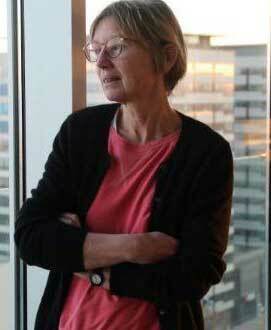 She is the author of hundreds of research articles in the field, as well as of the book Designing Sociable Robots. She is also the Chief Scientist at Jibo, Inc., the first family robot. Bin Yu is another female researcher worth mentioning for her work in artificial intelligence. With a Ph.D. in Statistics from University of California at Berkeley, the Chinese-American researcher is a Professor of Electrical Engineering & Computer Science at the same university today. Bin Yu is the author of more than 100 papers on topics as vast as machine learning, information theory, signal processing, remote sensing, and neuroscience. 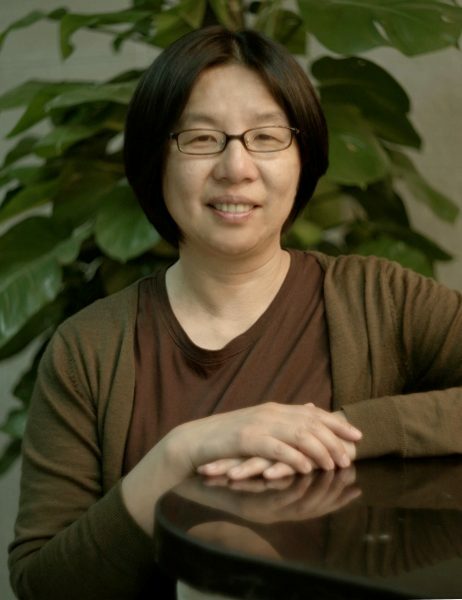 In 2006, she was the co-recipient of the Best Paper Award of IEEE Signal Processing Society. 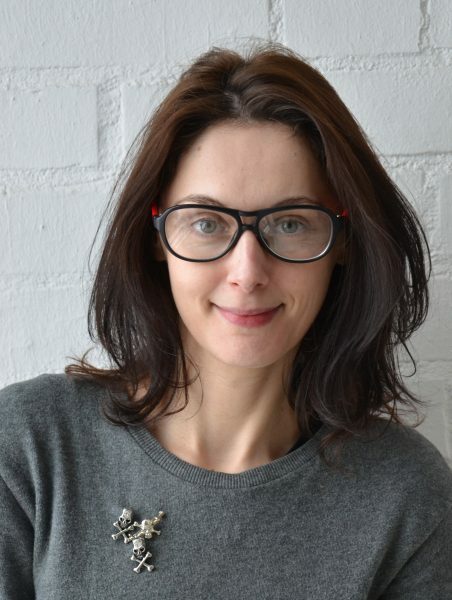 The Croatian-born Danica Kragic received her Ph.D. in Computer Science from the the Royal Institute of Technology, KTH, in Sweden. She is currently a Professor at the School of Computer Science and Communication at the same institution. In 2016, Danica Kragic was awarded as a Fellow of the Institute of Electrical and Electronics Engineers (IEEE) because of her work in vision-based systems and robotic object manipulation. She is interested in building systems that interact with people in the most ‘human’ ways possible. She is leading the Computer Vision and Active Perception Lab at KTH, and is the director of Centre for Autonomous Systems. Many of her research projects are financially supported by EU grants, and she takes part in numerous EU science programs. Do you agree with our list? Which female researchers should have made it?